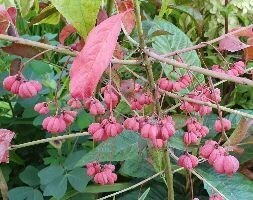 The glossy dark green leaves of this small, spreading, deciduous shrub are studded with tiny, pinkish-white flowers in May, followed by bright red autumn berries. The leaves turn orange-red before they fall. The branches form a pretty herringbone pattern, which means the plant looks stunning grown flat against a wall. 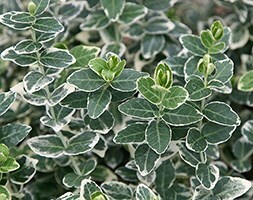 It is also an excellent groundcover plant for a sunny border. This cotoneaster is listed in schedule 9 of wildlife and countryside act (1981) It is allowed to be planted and contained in private gardens. Though it is banned from being planted in the wild. 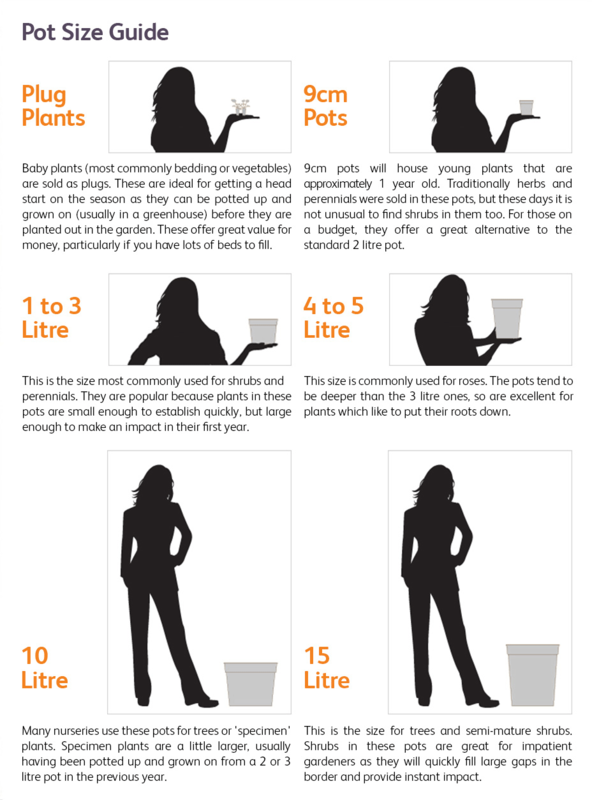 Garden care: After flowering, lightly cut back any branches that spoil the symmetry of the plant and apply a generous 5-7cm (2-3in) mulch of well-rotted garden compost or manure around the base of the plant. 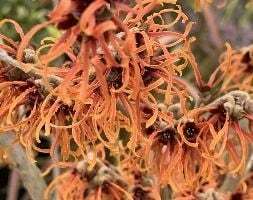 In autumn trim back lightly any branches that obscure the display of fruit. Please note: This cotoneaster is listed on schedule 9 of the Wildlife and Countryside Act (1981). 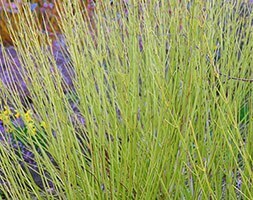 It can be planted and contained in private gardens, although it is banned from being planted in the wild in England and Wales.